The inefficiencies in our modern offices are explored in this enhanced DVD. Ways to improve these situations are explored, including problems and solutions with transportation and collaboration. This DVD includes interviews with several industry leaders. This DVD explores the problems in efficiency with the modern day workplace. It starts with the fact that 40% of workers are wasting at least a portion of their day by using outdated data and data systems. After explaining the problem, the documentary explores ways to fix it through a series of interviews with industry and business leaders. Interviews include James Surowiecki, a financial journalist for The New Yorker, and Gordon Bethune, a former CEO of Continental Airlines. Ways to fix the current system of information sharing are discussed. 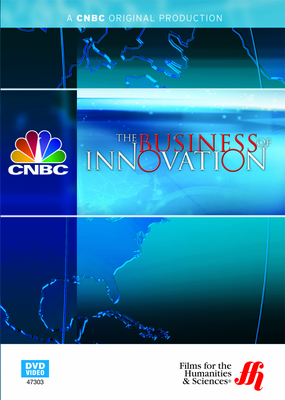 This DVD is part of a series on business innovations.